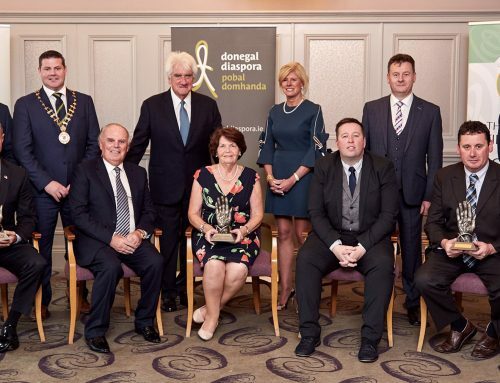 The recipient of the 2016 Tip O’Neill Irish Diaspora Award will be American political commentator, talk show host, and author Chris Matthews. 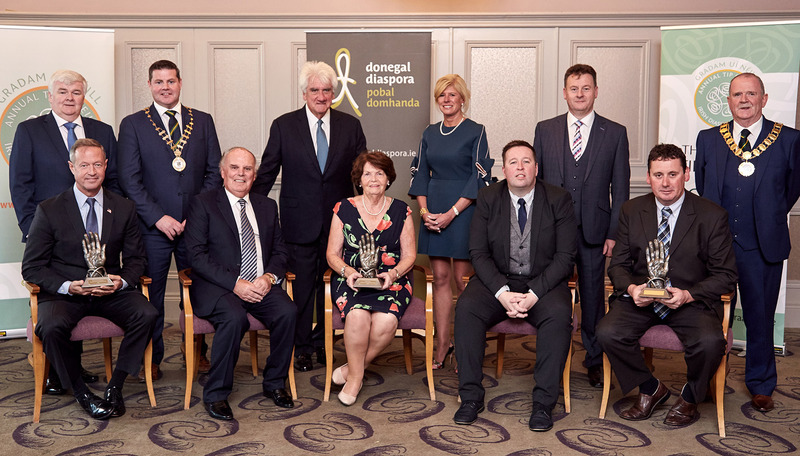 The announcement was made at a special reception which was held in the Inishowen Gateway Hotel, Buncrana today 23rd June 2016. 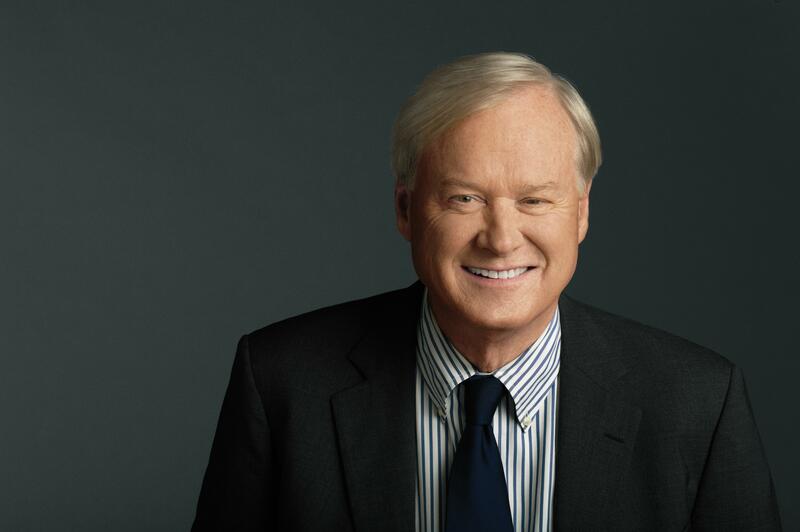 Chris Matthews is a well known American political commentator with strong links to Ireland through the maternal side of his family. He is best known for his nightly hour-long talk show, Hardball with Chris Matthews, which is televised on the American cable television channel MSNBC. Chris has had a varied and interesting career. Having spent time with the Peace Corps in Africa, he returned home to the US and became a presidential speechwriter and top aide to the legendary Speaker of the House, Thomas P. “Tip” O’Neill, Jr., for whom this award is named. In the late 1980s, he switched to full-time journalism, serving as Washington Bureau Chief for the San Francisco Examiner and covered some of the great historic events of the late 20th century, including the fall of the Berlin Wall and the first all-races election in South Africa and the Good Friday Peace Talks in Northern Ireland. 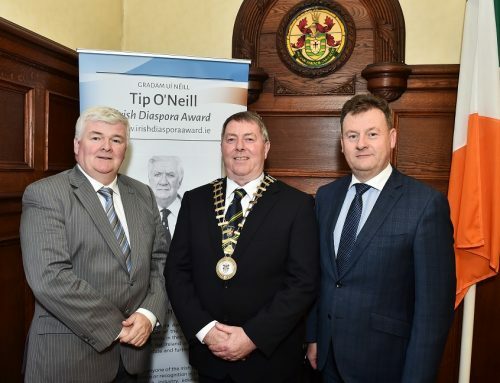 The Tip O’Neill Irish Diaspora Award was initiated in 2012 on the centenary of the birth of Thomas P. Tip O’Neill. 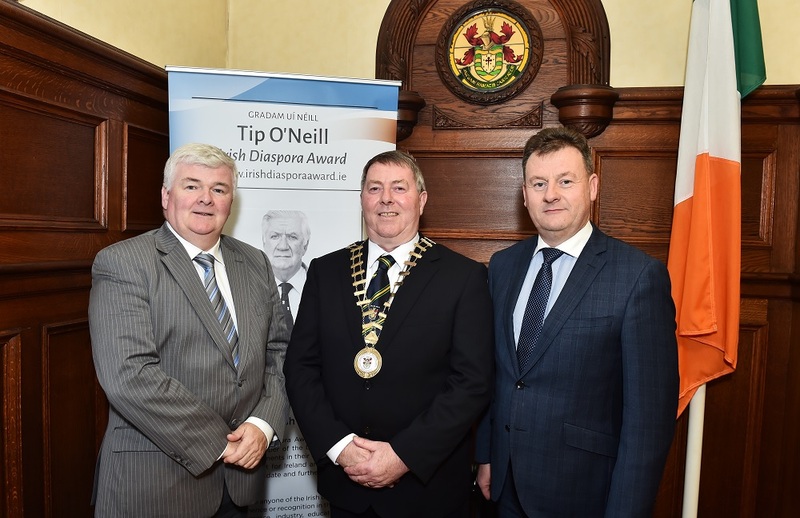 Tip O’Neill whose maternal grandparents hailed from Donegal (Buncrana and Clonmany) was an American Politician and Statesman who served as Speaker of the US House of Representatives from 1977 until 1987. 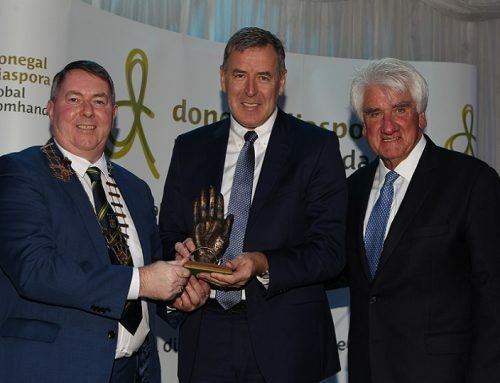 The previous recipients of the Tip O’Neill Irish Diaspora Award have been, Niall O’Dowd, an Irish New York based journalist and publisher, Brian Schweitzer, former Governor of Montana, Senator Therese Murray, former President of the Massachusetts Senate and Loretta Brennan Glucksman, US philanthropist. 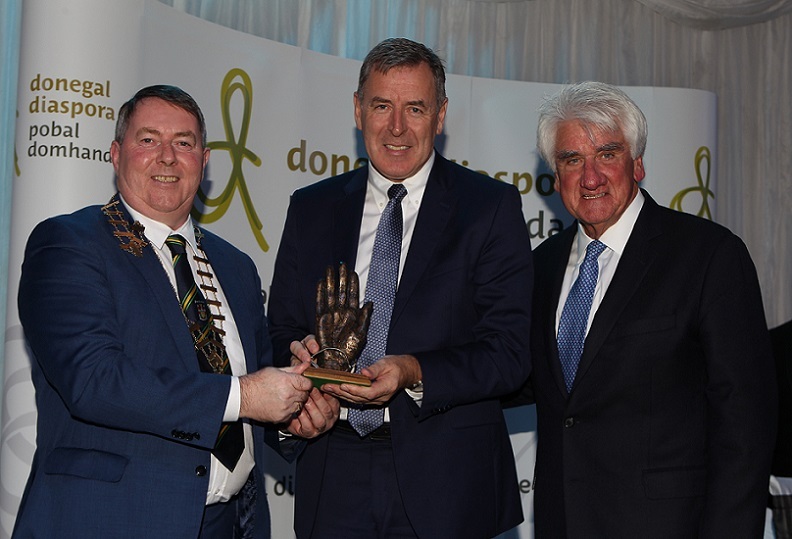 This year’s award will be presented at a gala ceremony in the Inishowen Gateway Hotel in Buncrana on Friday, September 23.